Greek Australian Senator Arthur Sinodinos, aged 62, has recovered from cancer and is heading back to Canberra after being away for 16 months. His long battle with stage-four lymphoma required months of chemotherapy, and he was seen in Canberra last August following a call from former Prime Minister Malcolm Turnbull. The senator could not refuse Mr Turnbull’s call at a time when the then prime minister’s leadership was at stake. Those who saw him were evidently shocked, as he looked tired and grey. A lot has changed since then. Australia has a new prime minister, foreign minister and attorney general. When Senator Sinodinos was diagnosed he was the minister for industry, innovation and science – a portfolio he was reluctant to let go of, but he had to focus on his health. 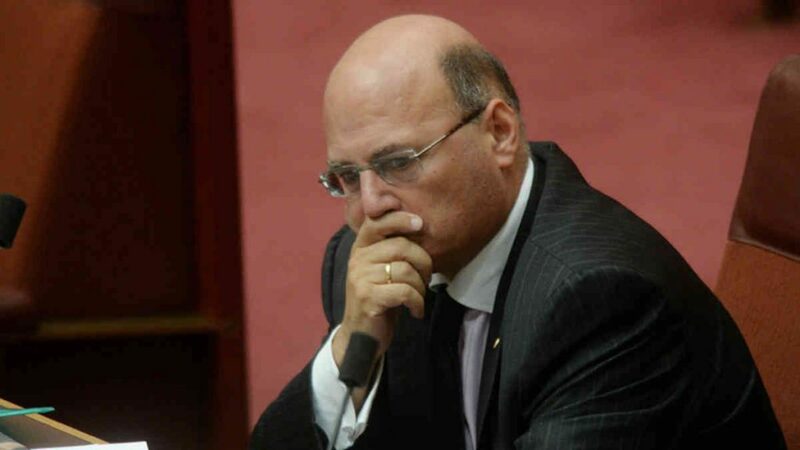 Senator Sinodinos had first noticed that something was amiss with his health when he felt a tingly feeling in his lower lip in the middle of 2017. His legs felt heavy and weight loss was another concern. A lover of his Greek mother’s cooking, the senator who once weighed 100kg is now 70kg. His illness has given him a new focus, and he hopes to turn his attention to the bone-marrow registry that has made his own life possible after a 32-year-old match was found in Germany.